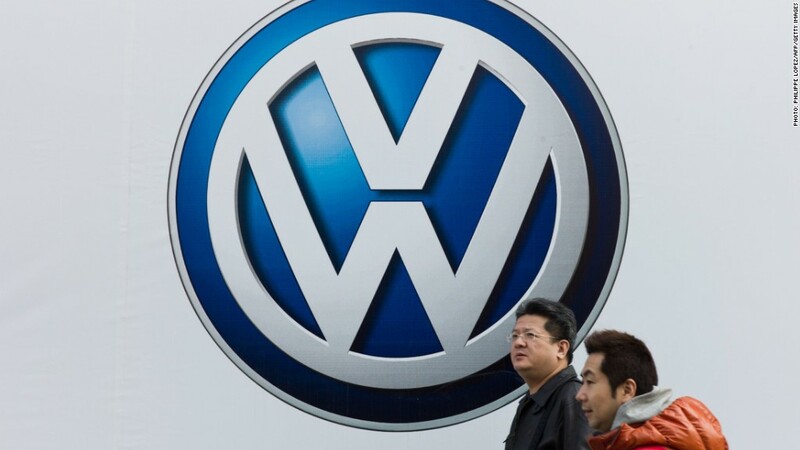 State regulators said Wednesday that Volkswagen will recall 384,181 cars in China, just days after the automaker was the subject of a state television expose. The investigation, which aired Friday as part of China Central Television's annual consumer rights broadcast, examined problems with Volkswagen's direct shift gearbox -- or DSG. The closely-watched CCTV program detailed cases in which the gearbox was causing unanticipated changes in speed while driving. Following the broadcast, Volkswagen and its Chinese manufacturing partners said they were cooperating with regulators, but did not detail how many cars would be recalled. On Wednesday, China's General Administration of Quality Supervision listed the recalled models in a statement posted on its website. Volkswagen (VLKAF) controls a substantial market share in China, and builds cars in partnership with SAIC Motor Corp and FAW Group. Volkswagen has aggressively expanded its operations in China, and now counts the country as its largest single market. Most of the recalled cars were manufactured by FAW Group, including the popular Golf, Polaris, Jetta and Magotan models. The two-hour CCTV program that targeted Volkswagen is broadcast each year on World Consumer Rights Day, and often features prominent western brands along with Chinese companies. Apple's customer-service operations also were criticized this year. McDonald's (MCD) and Carrefour (CRERF) were highlighted in 2012. Food and product safety issues are drawing increasing attention in China following a series of scandals. In response, the government has pledged to empower regulators and sharpen its response to consumer complaints.